The signature event of the i4C weekend is the Cool Chardonnay World Tour. This is where winemakers from around the globe are able to showcase their world-class Chardonnays at Ridley College in St. Catharines. It will be the only event of the weekend in which all 112 Chardonnays will be poured, including Blanc de Blancs and sparkling wines. These Chardonnays, and a selection of reds, will be poured throughout a dinner created by a group of spectacular Niagara chefs to pair perfectly with the coolest grape around. Led by Chef Craig Youdale (Canadian Food and Wine Institute) and Chef Ross Midgley (Ravine Vineyard), and joined by Jason Parsons (Peller Estates), Frank Dodd (Trius Winery), Justin Downes (Vineland Estates), and Alex White (Benchmark Restaurant), the team will create a family-style feast you won’t soon forget. 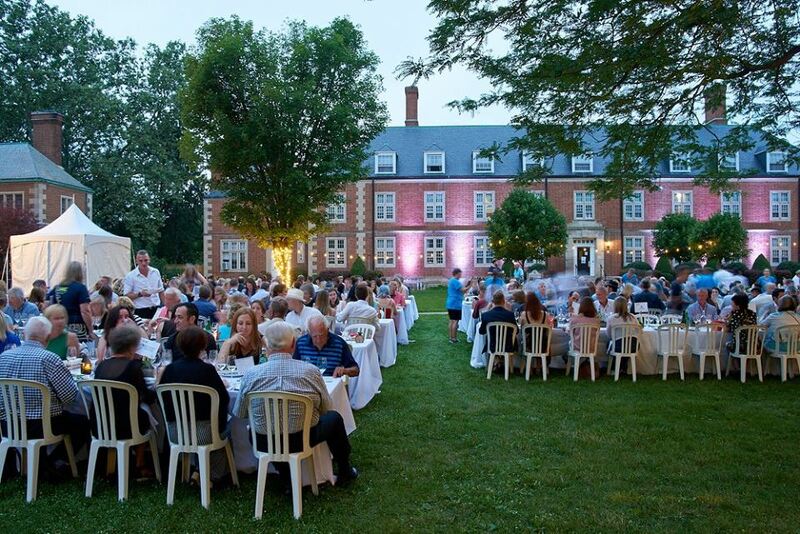 After dinner, enjoy dancing under the stars to a live band or sampling international and VQA Ontario red wines and local craft beer at the Après Chardonnay bar for a magical evening in wine country.